Award Winners Fizzog Productions was formed in 2000 by Sue Hawkins, Deb Nicholls and Jacky Fellows. Their forte is comedy and their passion is the Black Country; they combine the two with razor-sharp whit and hilarity. They are fiercely proud of their heritage and utilise the area’s unique dialect and salt of the earth characters as a source of inspiration. 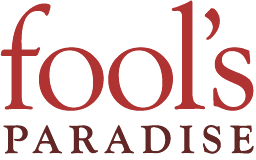 They have spent the last 20 years building a reputation for delivering quality performances and their repertoire includes comedy sketch shows, Victorian pantos and Murder Mysteries, street theatre and walk-about characters. Fizzog’s most famous characters, The Dancing Grannies (hyperlink) have a world-wide reach with over 350 million social media views from 25 viral videos. Fizzog does have a serious side – they are experienced practitioners in Theatre in Education and Health as well as issue-based and corporate theatre. Fizzog are a professional outfit despite the fact that they like a laugh so rest assured you potential future fans of Fizzog, event managers and comedy organisers, they will make your occasion one to remember. 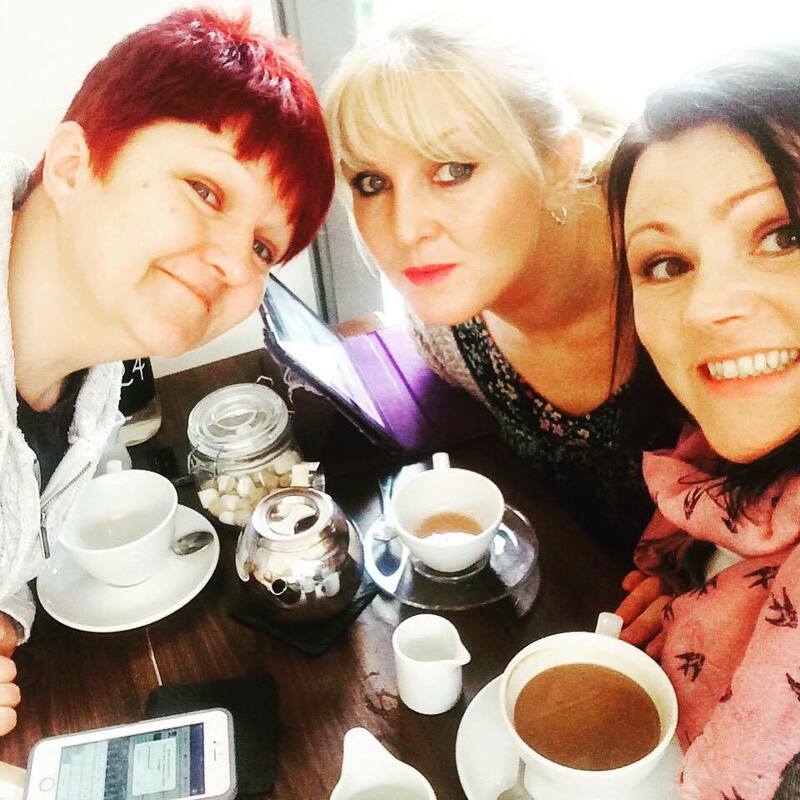 Not only are the Fizzogs utterly hilarious, warm and wonderful ladies they have the Midas Touch of both Old school Media and Social Media. Since ‘teaming up’ with the Fizzogs on a few different projects our facebook page has received more hits than ever. I could not recommend taking up any opportunities to work with them highly enough. I’m so glad that we did. And as a local Family Brewer we are delighted to be helping and sponsoring such a talented local bunch! High streets, shopping centres, theatres, corporate functions, festivals, concerts and generally anywhere where there is a bus stop not too far away. You might have seen us on the telly box or in a video posted on twitterbook as we get tons of shares, MILLIONS in fact. We’re quite good at drawing attention to ourselves and have thousands of stalkers on social media websites. 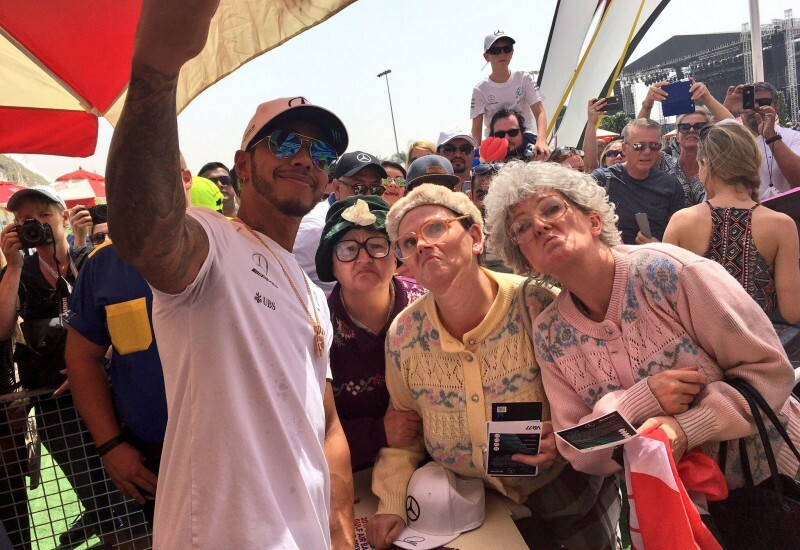 The Dancing Grannies were invited to the Formula 1 Grand Prix 2017 in Bahrain to entertain the crowds, after being spotted by an entertainment scout from the Middle East while performing in the streets of Edinburgh. Why not pop along to the Dancing Grannies website to read more. Subscribe now and be the first to receive all the latest news from the Fizzogs!